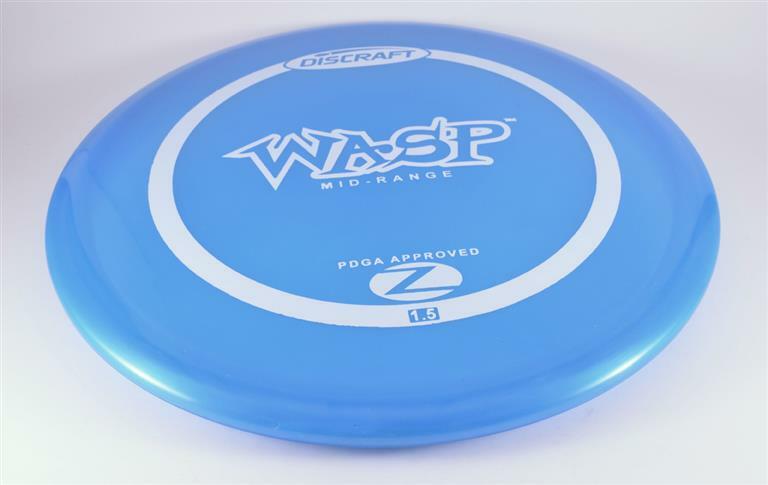 Discraft Wasp - Read Reviews and Get Best Price Here! 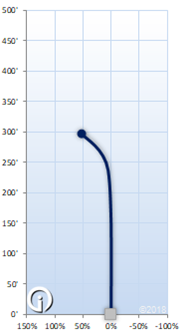 The Wasp is one of the more popular overstable midrange discs. This is a great disc for windy conditions and strategic fading shots. The Wasp has a Discraft stability rating of 1.5. The Wasp is only available in the ultra-durable Elite-Z and ultra-premium Titanium plastics. If you’re looking for a quality midrange disc that will last, these plastics will do the job. For a more colorful option, consider a dyed Wasp in Elite Z plastic.